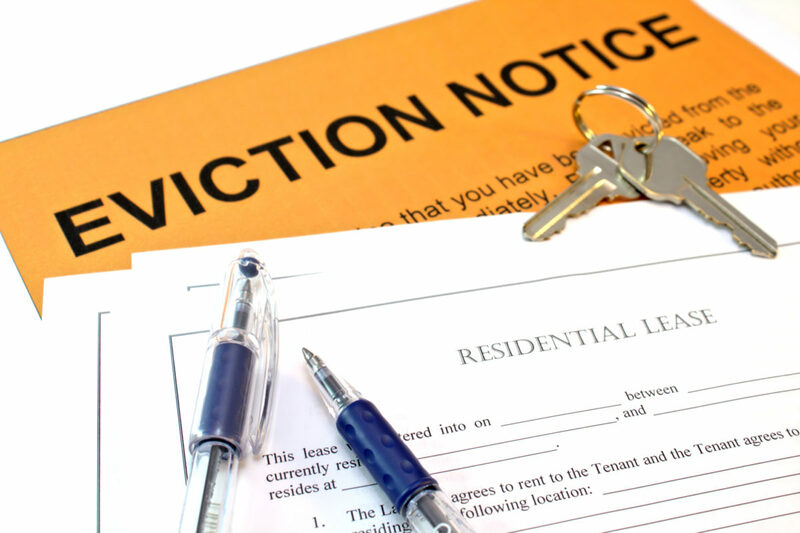 Landlord Eviction Rights Florida: What is the Legal Eviction Process? As a rental property owner in the Miami area, you need to know the legal processes and landlord eviction rights Florida enforces. Hopefully, you will never have to use that knowledge, but the chances that you will are pretty high. I recently represented a client whose case demonstrates the difficulty that eviction poses for property owners. My client had decided to try to save some money by going through the eviction process by herself. Unfortunately, the eviction was a failure. The tenant fought the case and proved that he had reason to withhold rent. Had she hired an attorney to help her, she would have won the case and wouldn’t have wasted her time and money. You have to have a legitimate reason to evict a tenant. Some common offenses include having pets in a “no-pets” rental unit, selling drugs on the premises, and causing excessive damage to the rental unit. This is the step that my client messed up. Her tenant was withholding rent because she did not maintain the property properly. When presented this evidence, the court ruled in favor of the tenant. Once you review the lease, start moving things forward. Send your tenant an eviction warning letter. The purpose of this letter is to try to resolve the problem before involving the courts. If the situation is not remedied within an amount of time that you determine, then you can begin the formal eviction process. Deliver the notice of eviction to the tenant in person or post it in a conspicuous place. If the tenant does not remedy the situation, either by paying the rent or vacating the premises, you can file an eviction complaint. Your eviction packet must contain your eviction complaint, five copies of the lease, the notice you provided the tenant, and a prepaid envelope addressed to all the rental unit’s tenants. There is usually a complaint filing fee. After you file the eviction packet, you will be provided with a service of summons. You must provide this as well as a copy of the eviction packet to the tenant. The tenant has five days to answer the summons. If the tenant answers and pays any unpaid rent, you must schedule a hearing with the court. Should the tenant fail to answer, you can file a motion for a default judgment. When a tenant answers a summons, you will need to attend court. Go to court on the scheduled date. You will be asked a series of questions, and then the judge will make a decision. If the court is in your favor, the sheriff will serve a writ of possession and evict the tenant within 24 hours. Previous post: How Do You Find a Good Lawyer for Eviction?